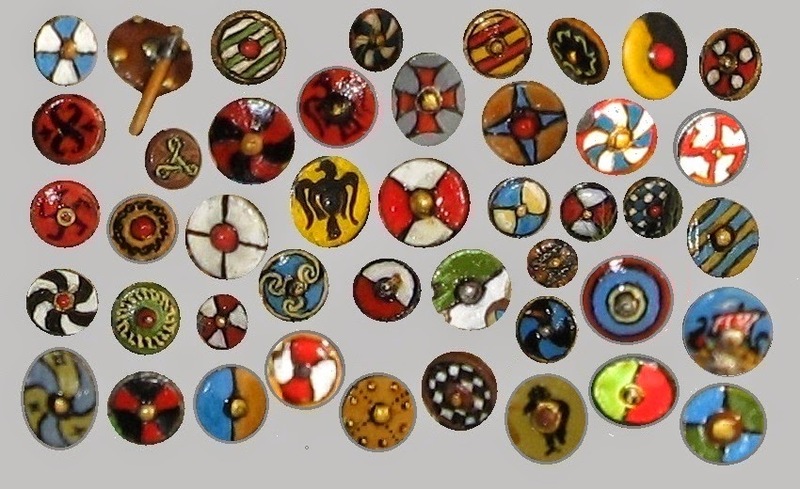 Awesome sight of vikings and shields...This army looks great! 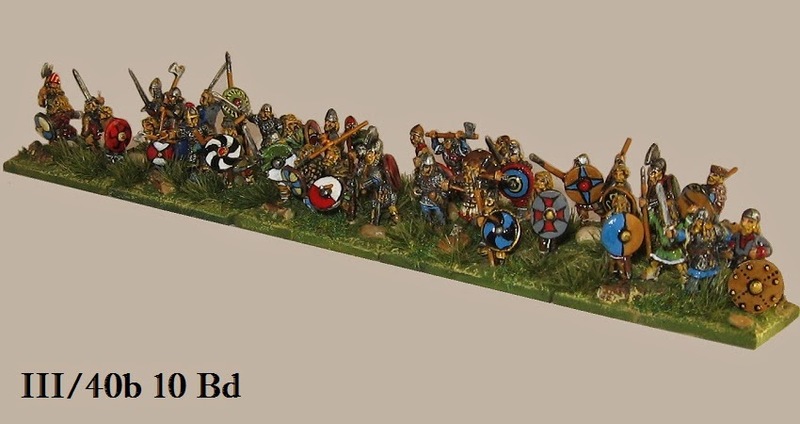 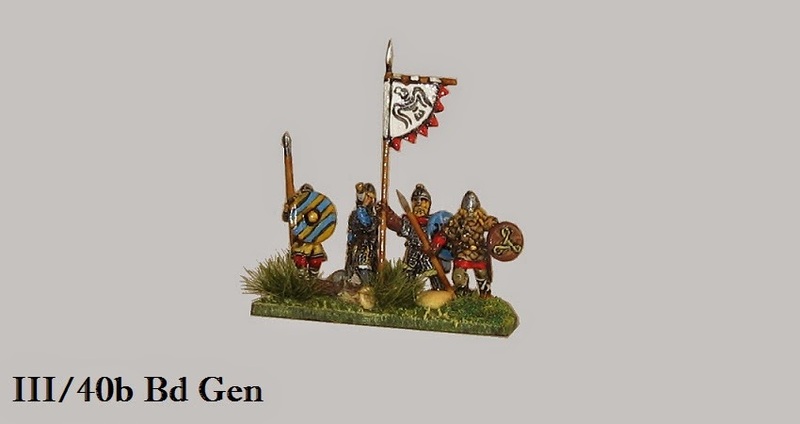 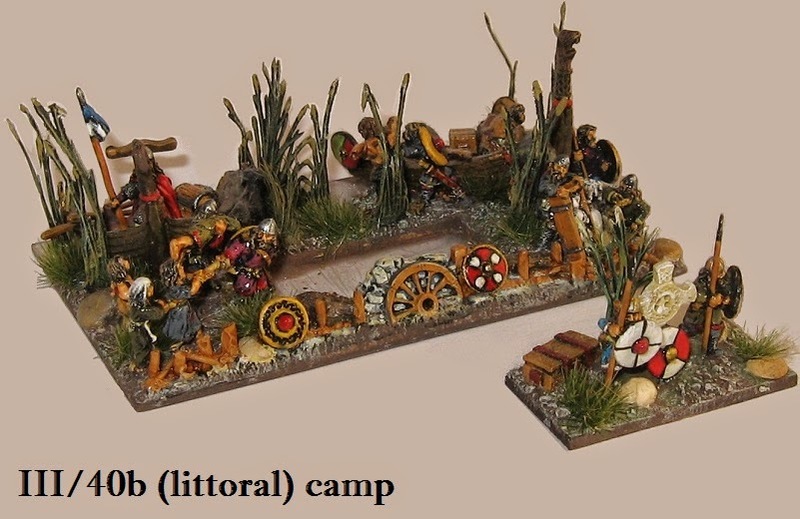 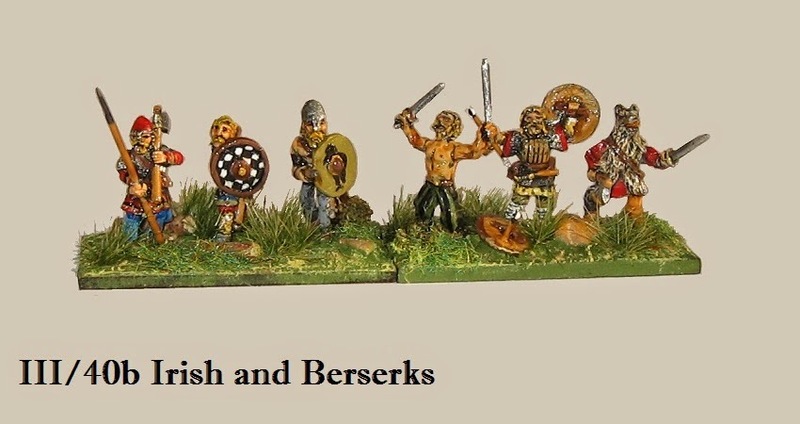 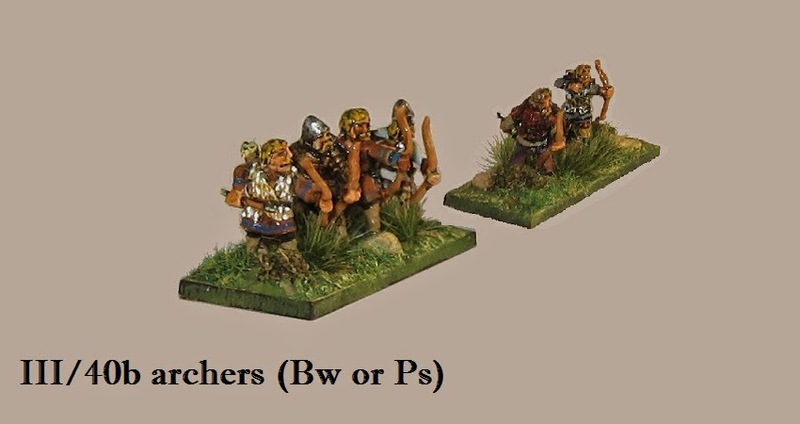 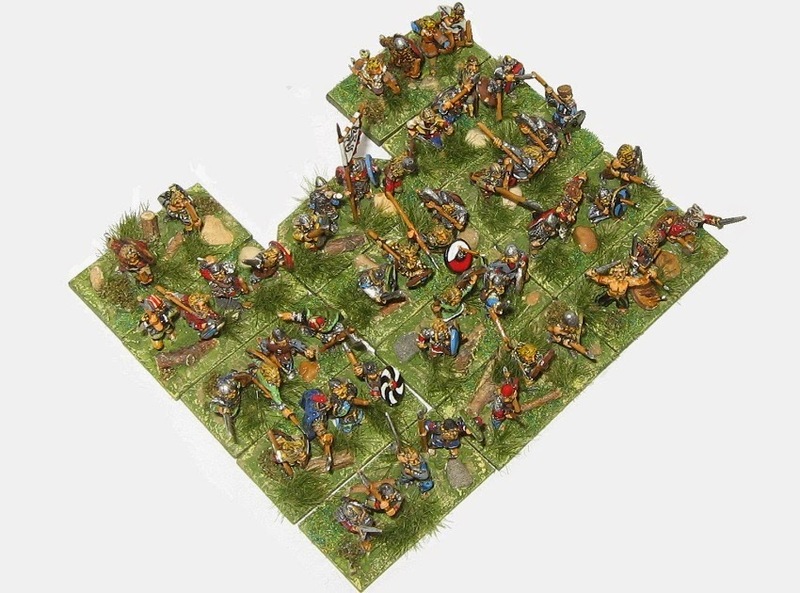 A great looking army with an interesting use of figures. 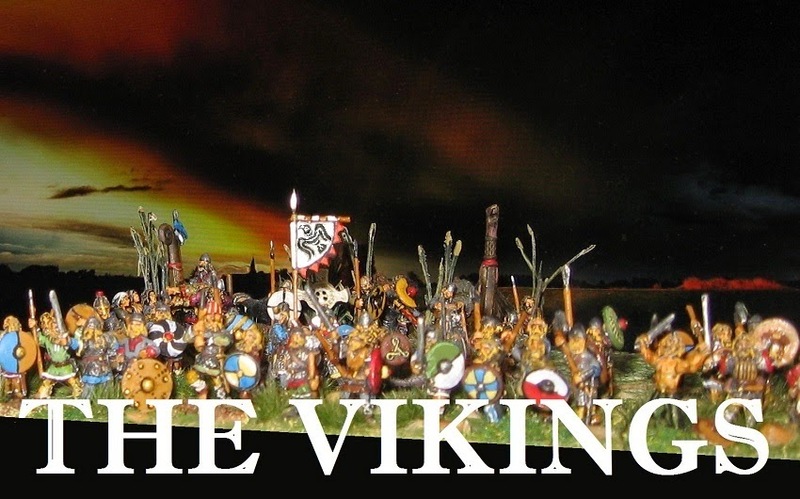 They look great, love these Vikings and their shields, excellent job!